Spider bites can sometimes turn you into a superhero, as in the case of Peter Parker in Spider-Man: The Movie. 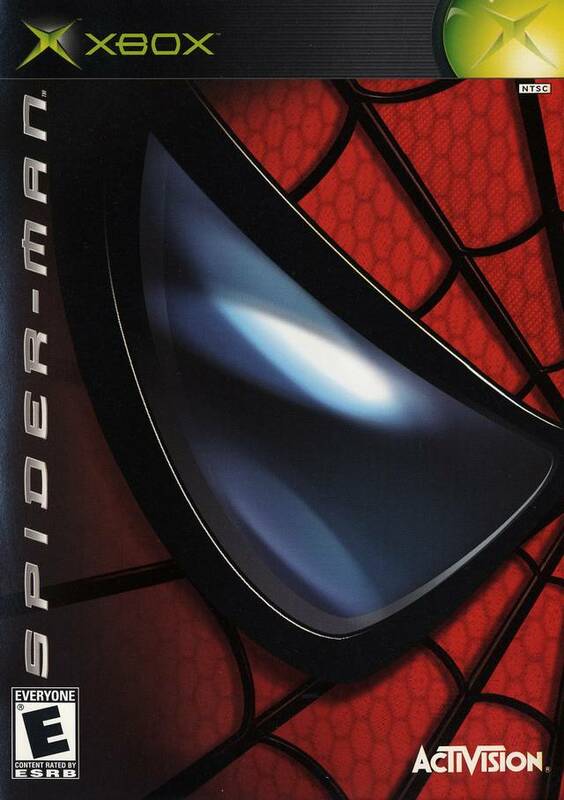 Assume the role of Peter, a good-hearted teenager bitten by a genetically engineered spider, which gives him muscles, incredible strength, and spider-like abilities. 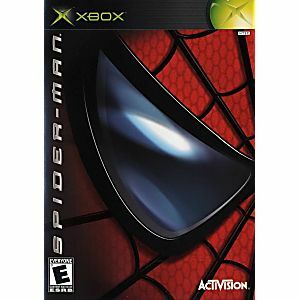 You'll have to learn how to control your powers including Spider Sense, web-slinging, and wall crawling, and the all-new aerial combat moves.Come face to face with your nemesis, the Green Goblin in death-defying aerial combat. It's up to you to help Spidey survive what could be his toughest fight or his last. Are you up for the challenge? Got this for our grandson for Christmas and he loved it! My daughter is 8 years old, She absolutely loves this game. I am very satisfed with the company as this shipped fast! Bought this for my 4 year old grandson and he loves playing it. Even though it really is geared for older - he enjoys it on a very elementary level.